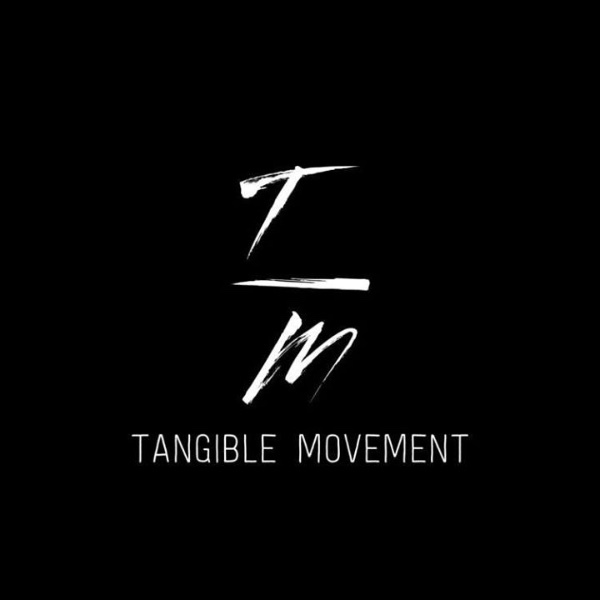 Tangible Movement <-- click to visit the website. We are a 501(c)(3) non-profit corporation that was formed to inspire, educate and provide tangible support for young adults who struggling with depression, addiction, sexual and gender identity issues and abuse. I've struggled with depression and addiction since I was 14 years old. I have attempted suicide multiple times in my life, as an adolescent and as an adult. I have spent years battling a horrible eating disorder and gender identity issues. At one point I was homeless living out of my car as a result of my depression and addiction. These last few years I’ve worked hard to put my life back together. My career in the health and wellness field has given me purpose. It’s time for me to pay forward the gift of life that has so freely been given back to me. It’s time to expand my scope and take my efforts worldwide to end the stigma associated with mental illness. I’ve been sober and abstinent from my eating disorder since 2010. This is the longest period in my life that I have been clean. It is through my personal road to recovery that has led me to form Tangible Movement. It takes just one person to make a difference. What we ask is that you donate to our cause so that we may do something tangible in changing and enhancing the lives of our youth. -Outreach and education via speaking at High Schools and Colleges. -Sponsor individuals by funding sober living arrangements. -Fund fitness programs at sober living facilities. -Sponsor individuals by funding halfway houses for abuse victims. -To cover the cost of hiring professionals in the field of mental health to do workshops for young adults struggling with gender identity and issues of sexuality. Your contribution will be used immediately towards programs and efforts listed above. Stay connected to keep in the know of how and where we are making a difference because of you! This is a dream project for me and my business partner. We would be so very grateful if you could find any way to donate to our cause and participate in the Tangible Movement. We have raised $1,755 in less than 24 hours!!!! Torri is an example of how important support is to recovery - support from all parts of society. Donate today to Help Torri and her team be a part of that support network to young people journeying through mental health issues, drug & alcohol misuse issues and identity issues. Remain Strong ! The stigma around mental health needs to be removed. We have all watched some of our closest friends struggle with accepting that they have a disorder. The problem is the stigma that our society puts out that it is wrong to be mentally ill. Rather than finding help, its this stigma that forces these individuals into denial and into further struggles. There needs to be more awareness and more acceptance in our society so that people know its okay to recognize the need for help. This needs to be widespread across all generations and all demographics. 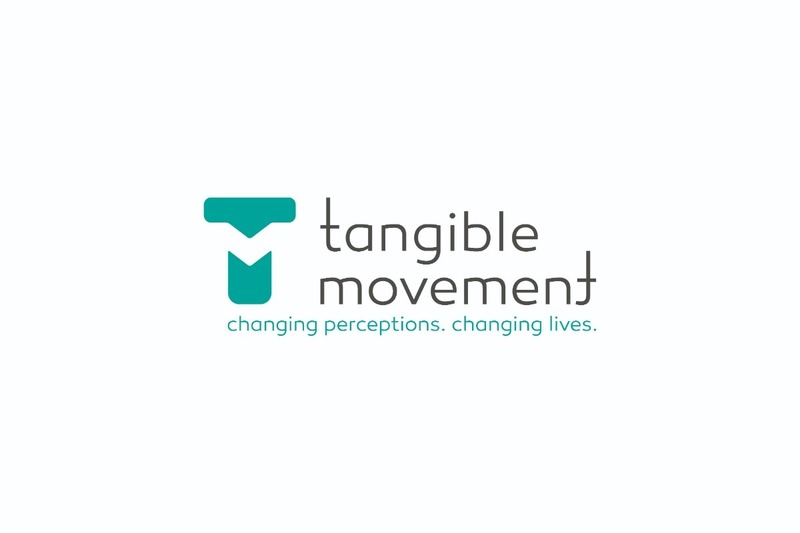 The Tangible Movement Team has already done amazing work, and it needs to continue to inspire this change across our homes, our schools, our work, and our culture.